Following the announcement of a “digital first” strategy by Financial Times editor Lionel Barber in January this year, headlines from FT.com will reach more than 500,000 executives in over 150 corporate buildings across London, through ECNlive’s digital display network. 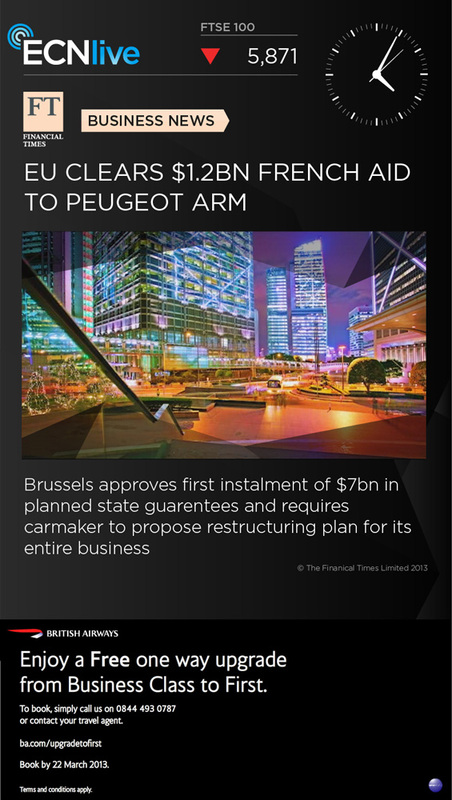 ECNlive will target audience groups with different strands of Financial Times news content, tailored according to the interests of businesses occupying buildings within its display network. For example companies such as Google and IBM within the ECNlive network will receive Financial Times up-dates on the technology and media sectors as well as general news, whereas buildings occupied by companies from a mixture of sectors will see a blend of tailored content. 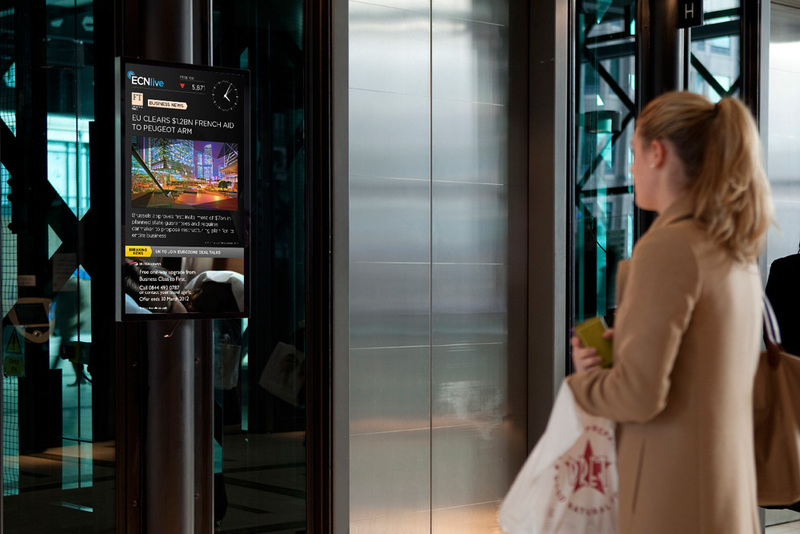 Financial Times news will include the day’s main events along with real-time news flashes for breaking stories, broadcast across screens in buildings including the Gherkin, Tower 42, CityPoint, The Broadgate Tower, 60 Threadneedle, 25 Canada Square, 10 Exchange Square and Tower Bridge House.